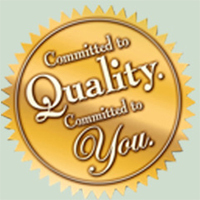 Quality Brokerage, Inc. is a Broker Partner of Food, Snacks & Beverages providing in- depth representation to the vending, office coffee service, and mobile catering industries covering Pennsylvania, New Jersey, Metro and Southeastern New York, Delaware, Maryland, District of Columbia, and Virginia. We furnish distributor support along with direct sales for the manufacturers we represent. Quality Brokerage takes an active roll in all regional and national trade associations such as the National Automatic Merchandising Association, the Virginia Automatic Merchandising Association, Tri-State Vending Association and the New York Association. In addition, Lou Pace serves on the Board of Directors for the Maryland-D.C. Vending Association and the Tri-State Vending Association. We provide a toll free customer service number and an on staff IT person. This greatly enhances our ability to track orders, customize sales analysis/forecasts, along with producing flyers to keep our customers informed. 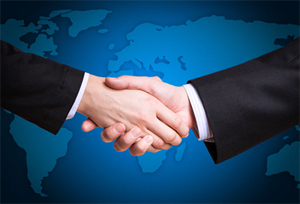 All sales personnel are equipped with the latest technology utilizing Sales Force.com to manage their business. All sales personnel send out weekly and monthly e-mails on manufacturer deals, growth programs and rebate purchase status.